I first tried Photivo a few years ago. My initial impression was that it was quite feature rich but a bit difficult to use. Now that I have used it quite a bit, I still have a similar impression. 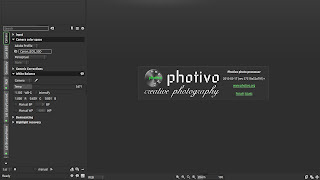 I think out of all the RAW photo editors I have used in Linux, Photivo is the most feature rich. It is a very good program. I think the workflow and layout could be quite a bit better, but overall, it is still very good. 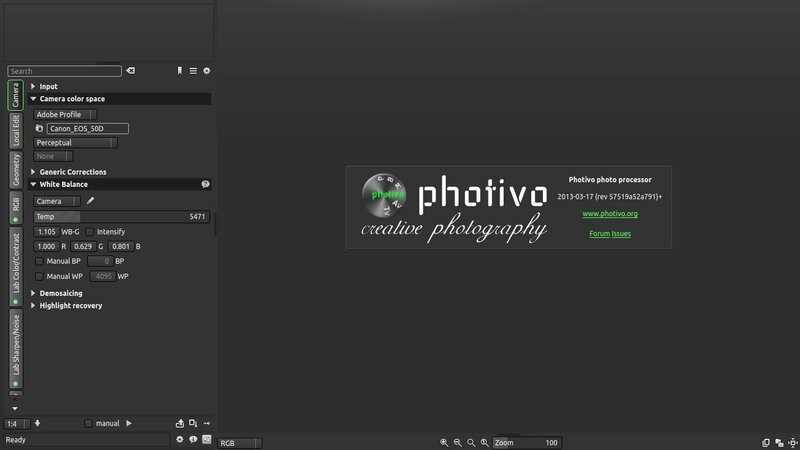 If you take pictures in RAW and use Linux, Photivo is a must to at least try out. If you would like to view a comparison with Photivo and Lightroom, please look at my tutorial here.